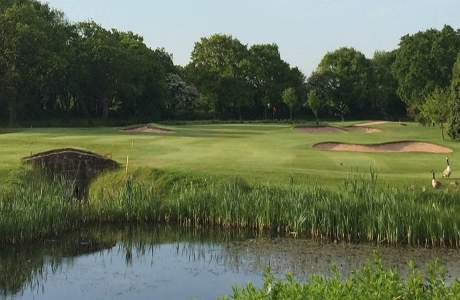 Bromborough is renowned as a hidden gem of a golf course. 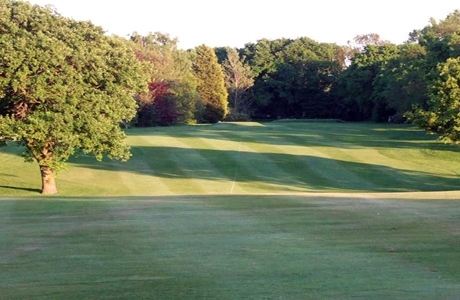 Located in the heart of the Wirral Peninsula, this parkland course has been testing golfers for over 100 years. At over 6,300 yards it has been hosted numerous Championship events over the years. Heswall Golf Club was established in 1902. It is a mature 6872 yard parkland course. 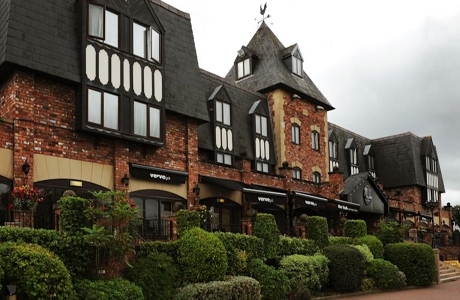 Set on the picturesque Wirral Peninsula it is a course that requires plenty of guile. It has played host to many competitions including the English Seniors Championship. 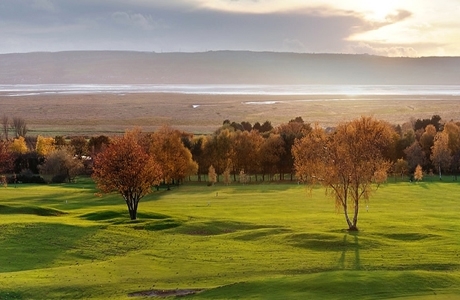 Prenton is a scenic parkland course of 6429 yds with views across the Wirral Peninsular and Welsh mountains. It offers a challenge for golfers of all abilities. A regular host of County golf competitions.